As the battle over President Trump's border wall drags on for its fourth week, President Trump is warning about a new migrant caravan forming in Honduras and will soon be on it way to the Southern border. In his tweet, Trump mocked Democratic leaders Nancy Pelosi and Chuck Schumer, warning that "a drone flying around will not stop" the advancing migrant hordes. Once the next wave arrives, "Only a Wall, or Steel Barrier, will keep our Country safe!" Trump added that polling shows more than 50% of Americans now understand the link between immigration and crime, and that Trump's quest to build a border wall is a "humanitarian issue." Meanwhile, the Democrats are risking becoming the "Party of Crime" due to their opposition. 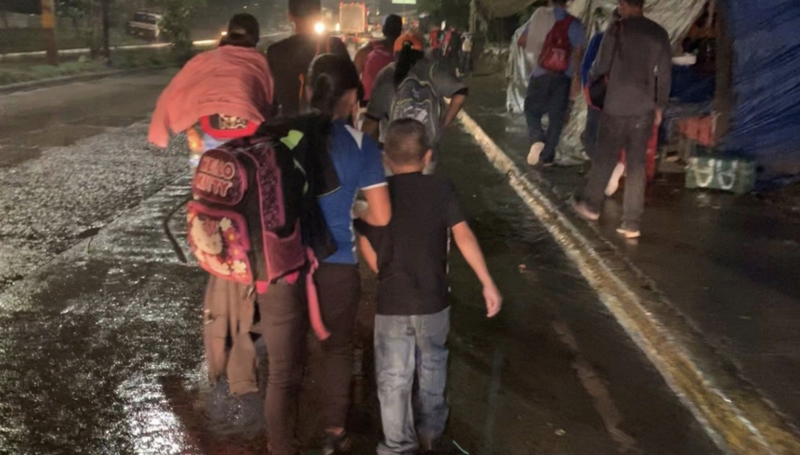 The issue of several migrant caravans heading to the US from Central America became a flashpoint during the days and weeks before the midterms, with Trump regularly weighing in on their progress and US media organizations monitoring their progress. 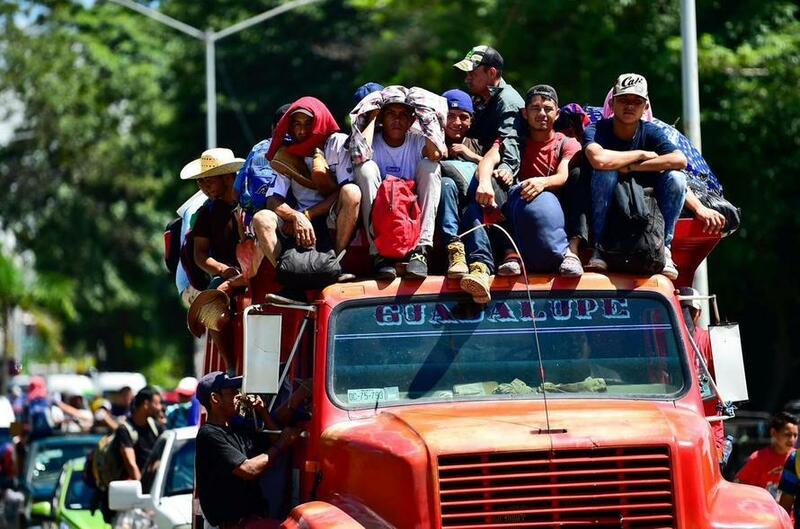 On Tuesday, Fox reported that the caravan - nearly 500 strong - left Honduras on Monday.